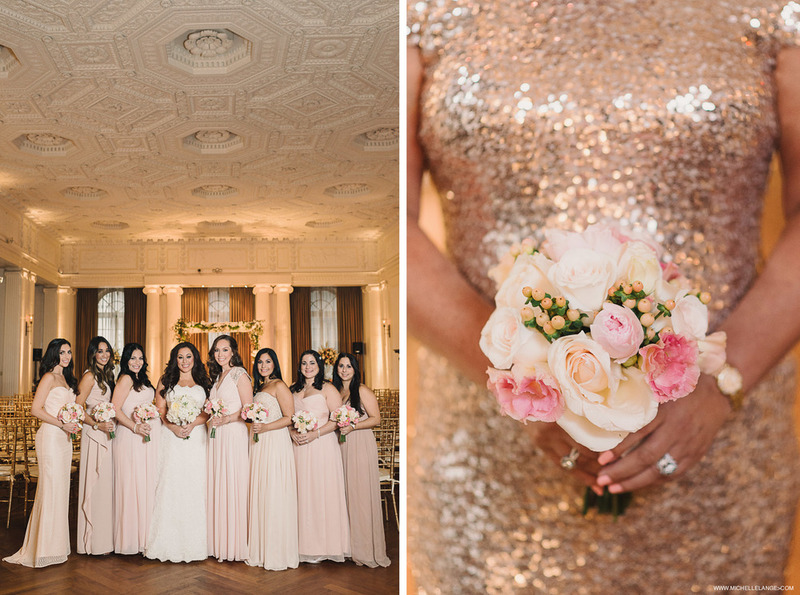 This New York City Yale Club was a wedding that pleasantly mixed up my shooting style. 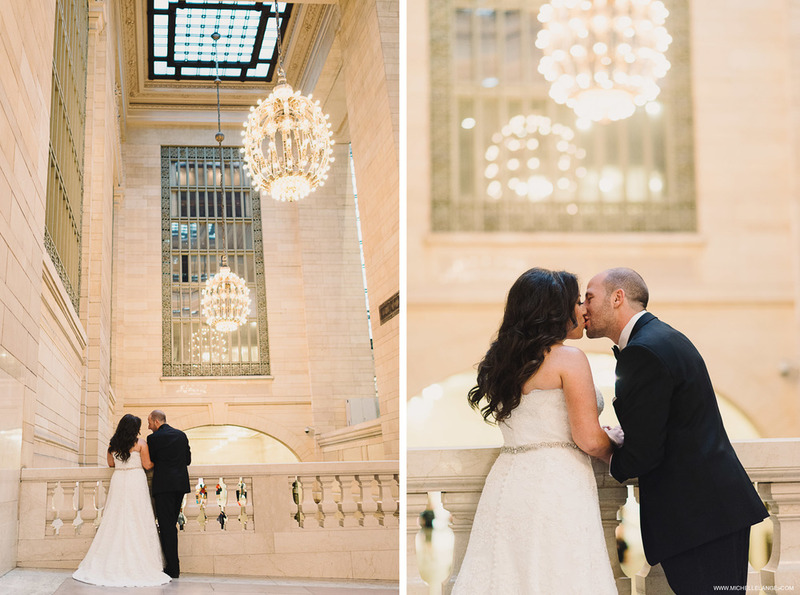 I typically photograph weddings using 80% natural light. 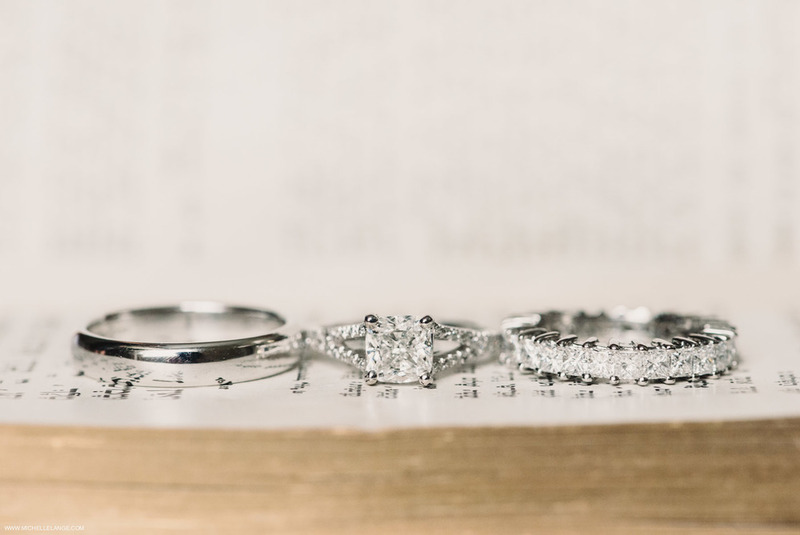 Anny & Brandon's wedding was a evening wedding that let me get creative with my flash, using flash for about 80% of the evening, especially with the dance floor packed until 2am! 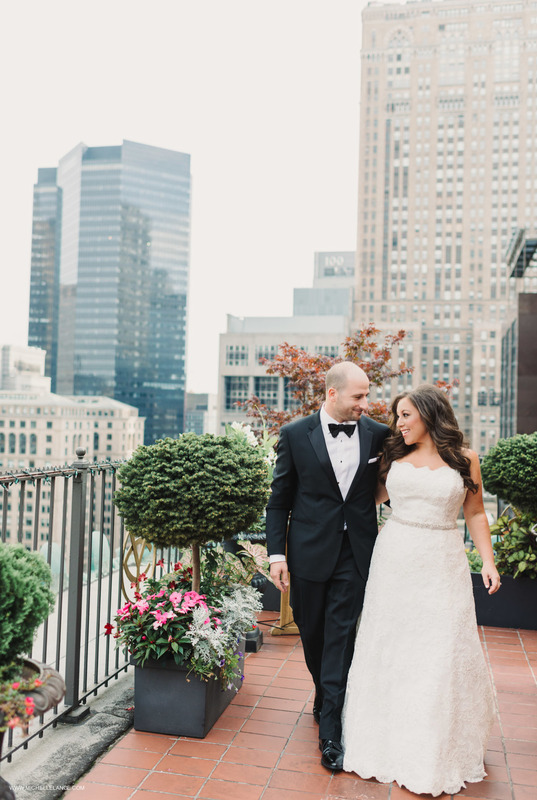 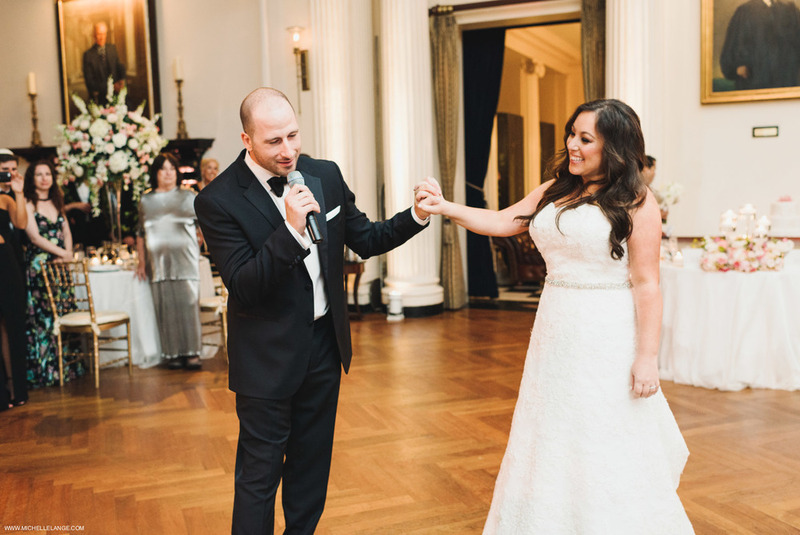 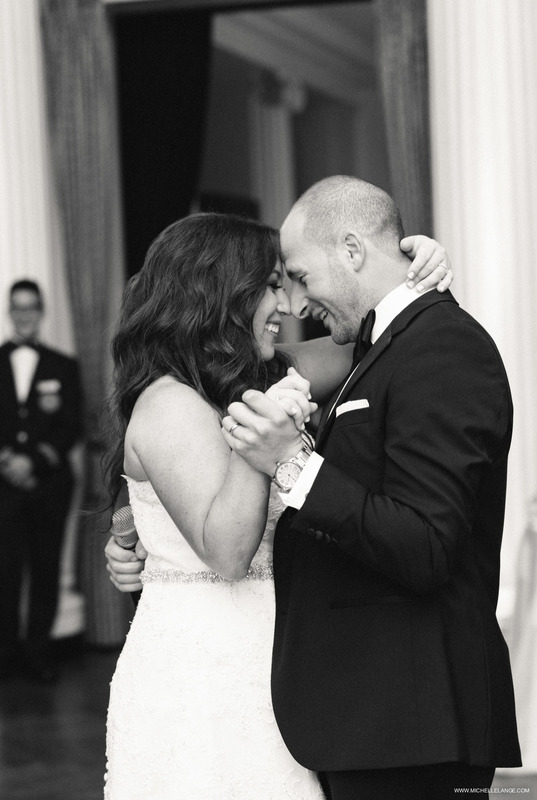 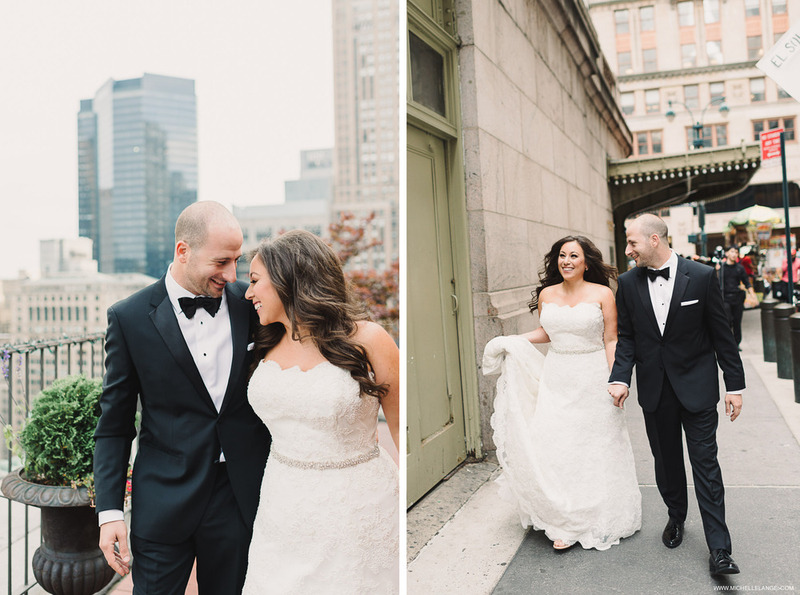 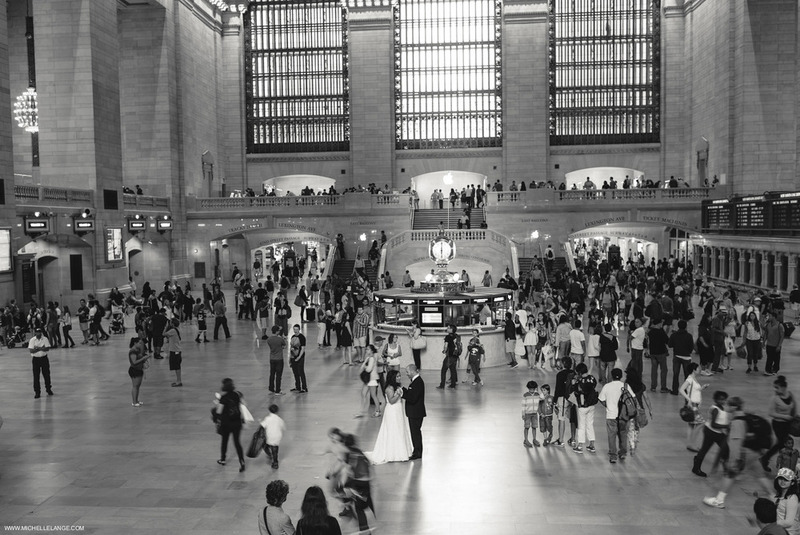 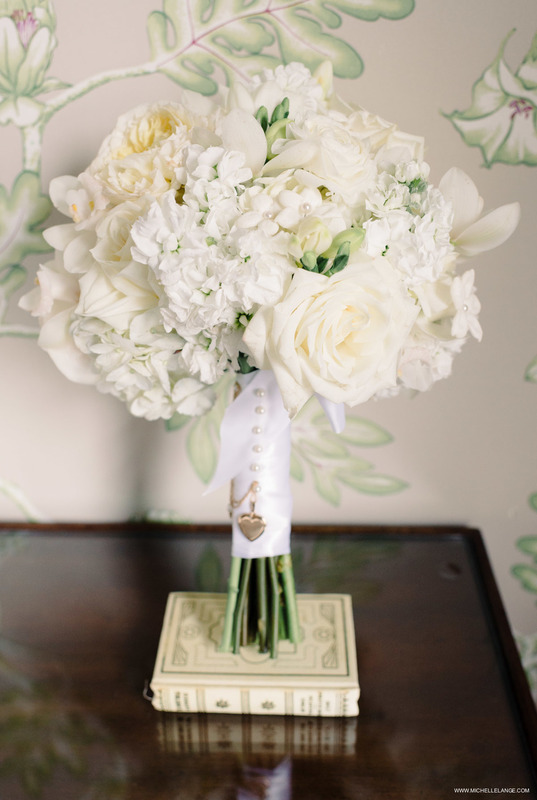 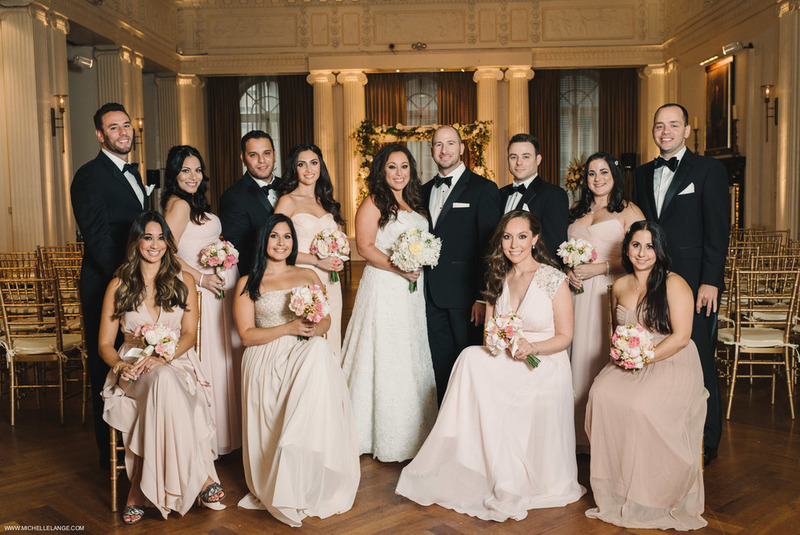 I can't wait to share more of this gorgeous couple's elegant Manhattan wedding!